Inglot is coming! Inglot is coming! 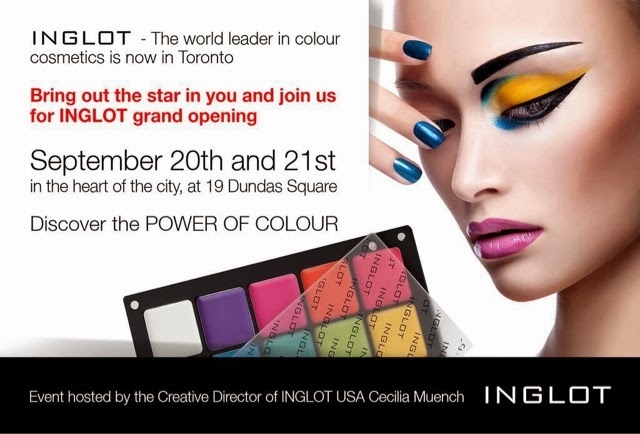 Yes, Inglot Cosmetics is set to open its doors once again in Toronto. I say once again because Inglot Cosmetics was here in Ontario back in 2006-2007. Inglot stores where all over Ontario and no one knew about them...The stores where beautiful, filled with amazing products and even offered a 40% Makeup Artist discount. Unfortunately, The Bentley group did a poor job at promoting this great brand and as fast as they opened up stores, they closed them down. The only store in Canada was in Quebec and they closed their doors at the end of July. 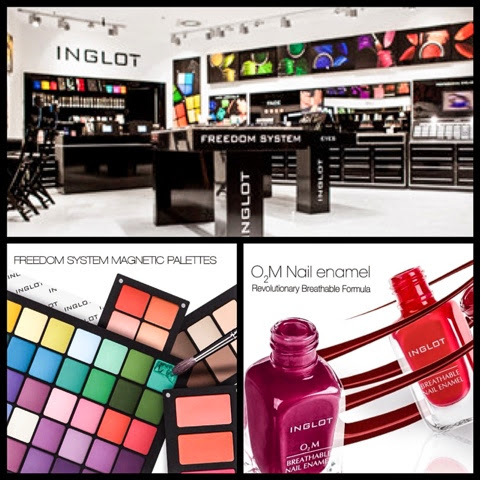 Now, the good news is that INGLOT Cosmetics has new Canadian ownership and is opening up a brand new store in a prime location. Dundas square. I am sure this time around Inglot will do fabulous due to its success via social media and the success of the Stores in the US. 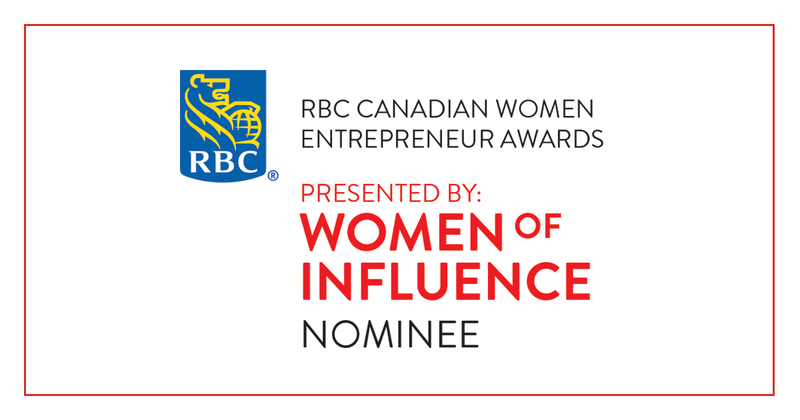 Much hype and excitement from all over social media via makeup artist, makeup junkies, makeup lovers and of course beauty bloggers. Will you be attending the grand opening? I know, I will wait until the major rush slows down and go on a week day to shop in peace and yes I have been already planning my palettes and have a big long wish list to what to buy.